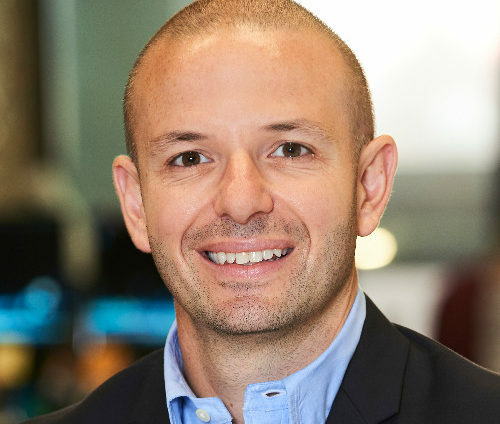 Anthony Capano leads Rakuten Marketing across Europe and Asia-Pacific, overseeing the company’s vision to empower marketers and influence consumers to purchase online. Prior to recently arriving in Europe, Capano launched and led the Rakuten Marketing APAC business to experience exponential growth across its Integrated Marketing Solutions, which includes affiliate and display marketing. Capano works closely with the company’s brands to ensure their digital objectives are met. With 20 years’ experience working alongside major retailers, Capano is passionate about delivering the highest level of performance and customer service alongside transparent and measurable strategies on behalf of clients.